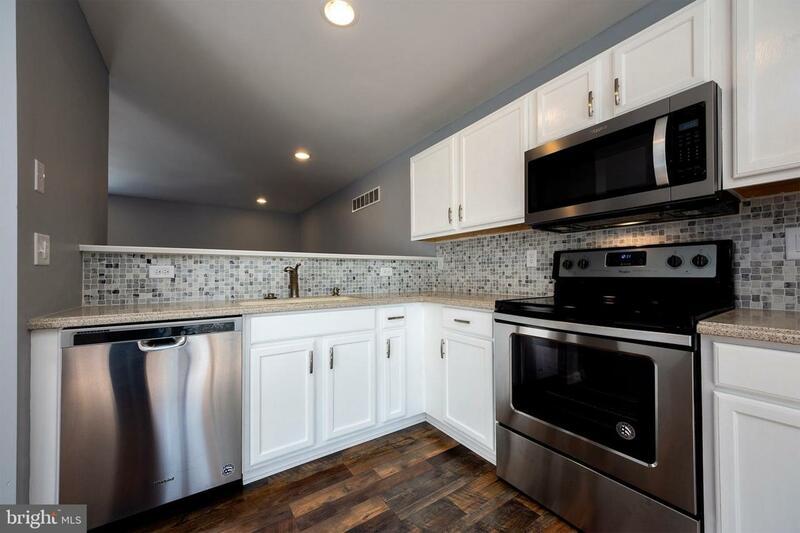 Professionally renovated town home is available for immediate occupany! 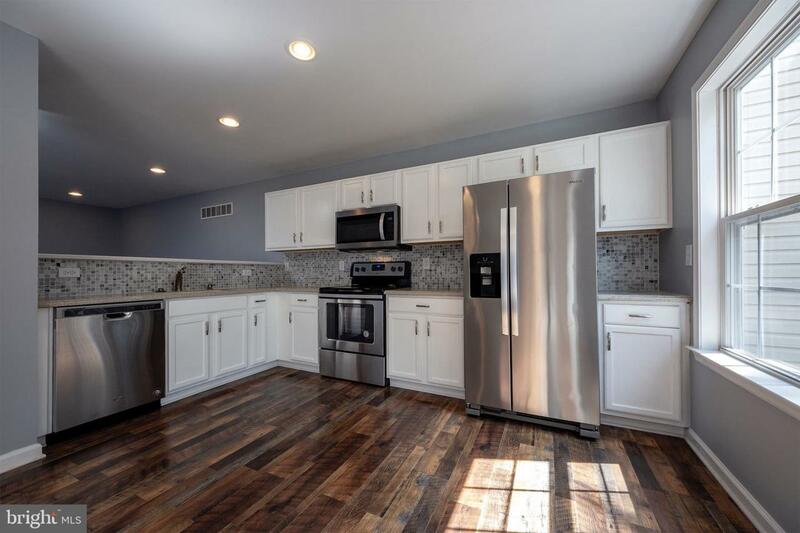 Located in Middletown Delaware, this three-story, one-car garage, 3 bedroom, two-and-one half bath home has been renovated from top to bottom. From entry foyer, stairway leads directly to a large family room, powder room and kitchen with dining area featuring wood laminate flooring throughout. 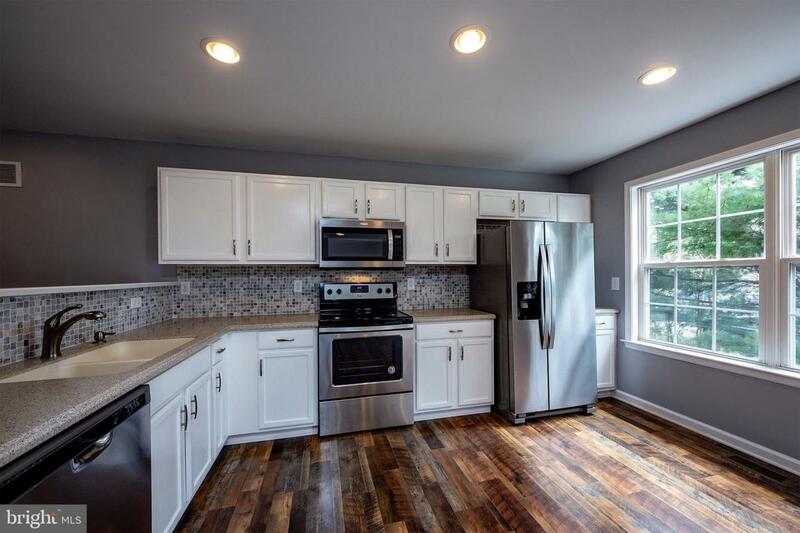 Kitchen appliances are stainless steel including range, microwave oven, dishwasher and refrigerator. Kitchen counter tops are solid surface with integrated sink with garbage disposal. From the kitchen dining area, sliding glass doors lead to an elevated deck with composite surface for durability. Entry foyer also leads to the lower lever laundry room and bedroom with the bedroom inlcuding a wall closet, wall-to-wall carpet and sliding glass doors leading to the rear yard. One the third level, the owner~s suite located in the rear of the home boasts a cathedral ceiling, walk-in closet, wall-to-wall carpet and private full bath. The third level front bedroom includes a wall closet wall-to-wall carpet and direct access to the hall bath. All the bathrooms include ceramic tile and updated vanities. 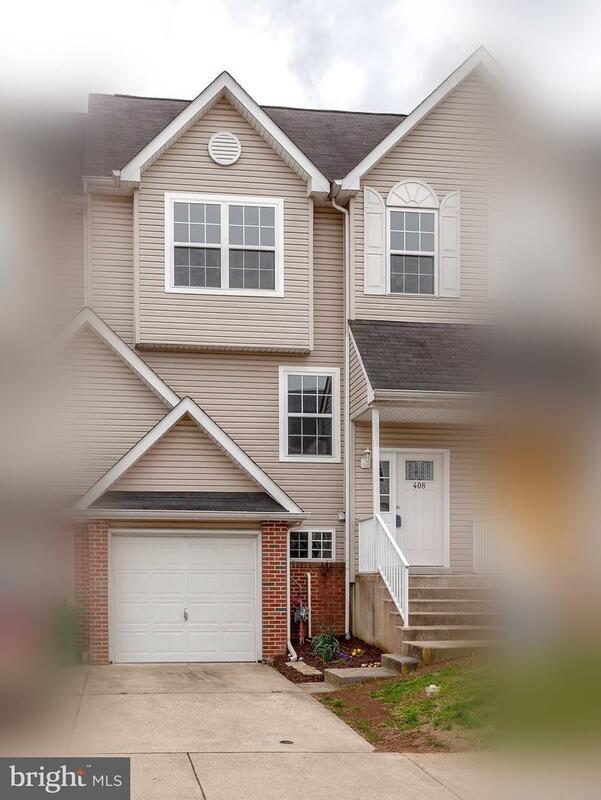 Home is within a quick drive or walking distance from groceries, restaurants and coffee shop. Commute to Newark is 18 miles, Christiana Mall and Interstate 95, 19 miles, City of Wilmington 24 miles and Rehoboth Beach 69 miles.